Food food food !! Eat your fresh pasta in 3 minutes and eat it wherever you want. 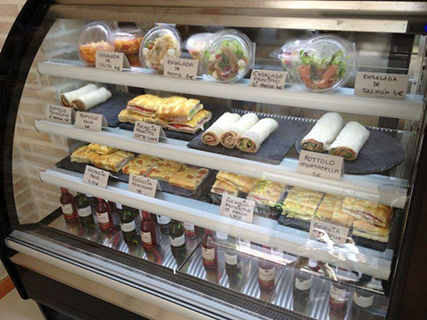 5 Types to choose from pasta fusilli, macaroni, strozzapretti, tagliatelle and Amori, 10 kinds of homemade sauces to choose from, 6 to 4 for vegetarians and carnivores. 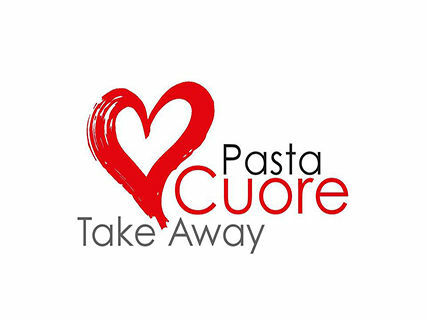 Pasta cuore palm is a familiar fast food restaurant, where we only use fresh produce for our sauces without preservatives or dyes, our packaging is biodegradable and made with our decor friendly demolition materials to the environment. 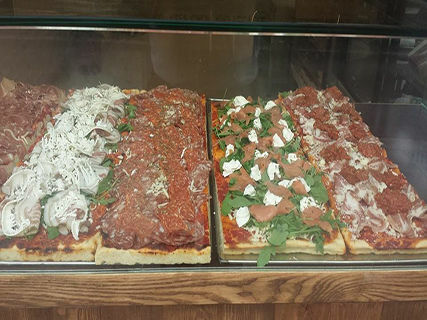 Other products you find in dough are stuffed foccacias cuore, rotolos stuffed pizza, salad of the day, we also tramezzini cream fillings and 100% natural, 60% fruit, milk and fresh cream. See you on Colon Street near the Plaza Mayor de Palma. Cuore pasta, eaten fresh as when you eat healthy.